I've been rocking skinny jeans for a while now, but sometimes you need to shake it up! I bought these Paige flares using a giftcard at Crossroads Trading Co., which allowed me to add variety to my wardrobe without the worry in case I fall out of love with flares soon. 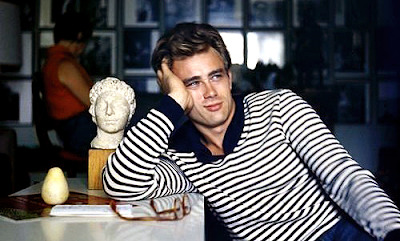 The shirt is a classic Breton stripe, which I have been pairing with everything. Also, for those who like some history with your fashion, here is a link from the BBC with everything you ever wanted to know about the history of the Breton stripe. Pants - Tops: similar options here here and here. Why thank you, James, I love your shirt too. Now, I know your thinking, what goes best with stripes? Gingham of course! 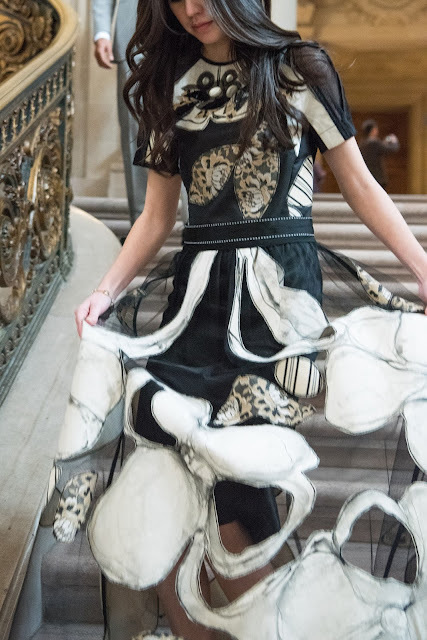 This dress is by Atelier Delphine, designed by the very talented Yuka Izutsu and produced in LA. It has a soft cotton texture and there are two side pieces of fabric that you can tie in the front, or loop around to the back, which adds a little visual interest and keeps this dress from being too sweet. 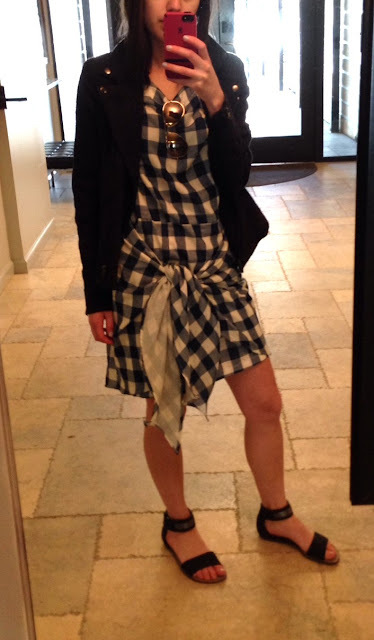 This dress is like the crazy aunt of a picnic blanket, which makes it all the more fun to wear.